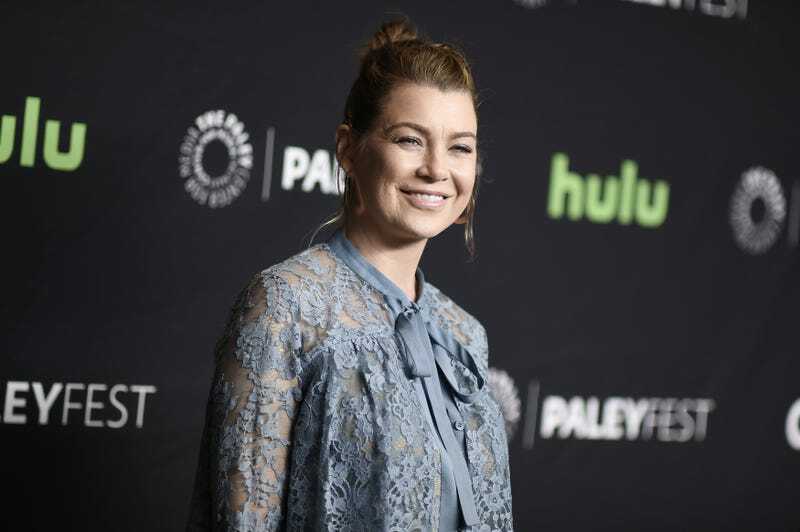 Ellen Pompeo has been more than transparent about her salary demands and her reasons behind them, but she says that under no circumstances is her pay raise responsible for the departures of longtime Grey’s Anatomy series regulars Sarah Drew and Jessica Capshaw. The decision not to bring back Capshaw and Drew comes on the heels of the blockbuster new Pompeo pact that gave her a significant salary increase, paying her as much as $20 million a year. While Deadline’s story stressed that the decision for Capshaw and Drew’s exits was strictly creative, the mention of the big new deal for Pompeo, which helped secure a renewal for Grey’s, led to online speculation about a possible connection between the two. There is no such connection that we are aware of. Because this has become an issue, pitting women against each other on International Women’s Day, we are making it clear. Let’s do a farm! Well, maybe not all of us. Kelis did actually graduate from Le Cordon Bleu before launching a line of sauces, and a cookbook. Okay, so let’s let Kelis do a farm. Yeah! Paul Newman made sure Susan Sarandon got paid equally for the 1998 film Twilight.